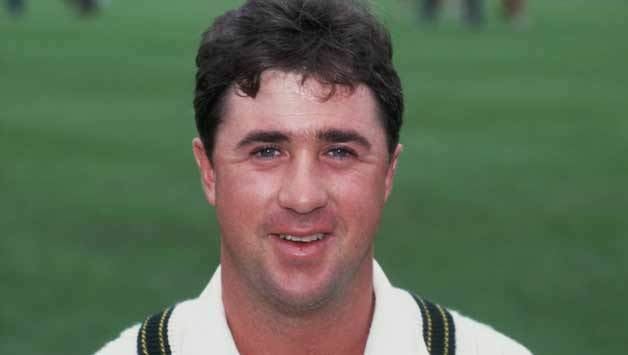 Timothy Brian Alexander "Tim" May (born 26 January 1962 at North Adelaide, South Australia) is a former cricketer for South Australia and Australia, who was, until June 2013, a leading players representative in his role as Chief Executive of the Federation of International Cricketers Associations (FICA). May played in 24 Tests and 47 ODIs in an injury-interrupted career between 1987 and 1995. An off-spin bowler, May propelled the ball from a high action with considerable accuracy, a skill that made him Australias first-choice bowler in One Day Internationals prior to the ascent of Shane Warne. 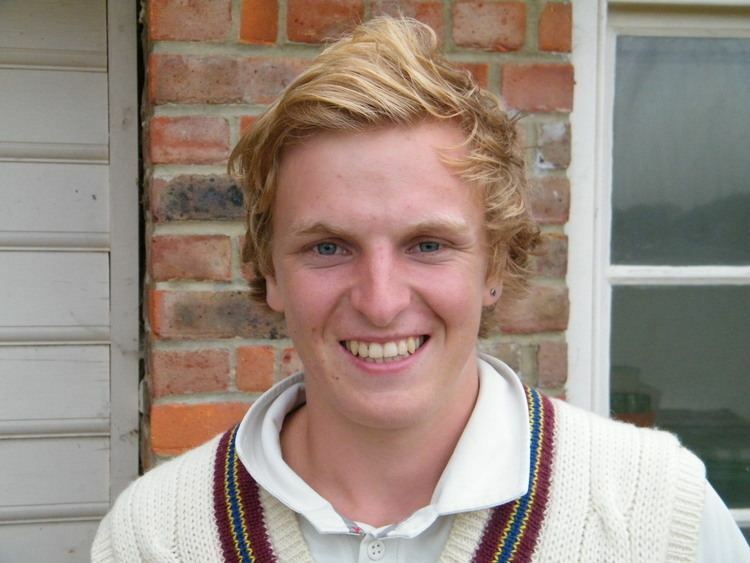 May was also a prodigious spinner of the ball and could be devastating on turning wickets. During the 1993 Ashes series in England, May often bowled in tandem with Warne and they captured 55 wickets between them. His best bowling in Tests was 5/9 in 1992–93 against the West Indies in the fourth Test at the Adelaide Oval. May was also a handy batsman good enough to score a first-class century. He recorded his best Test score (42 not out) in the Adelaide Oval match mentioned above, almost seeing Australia through to an unlikely victory against the rampant West Indies pace attack. Though not a good fielder, May was regularly selected as twelfth man for Australia, and holds the record for most appearances in this role. On one occasion during the 1992–93 World Series Cup, May was substituting for the injured Dean Jones and dropped a catch from Rameez Raja at extra cover, forcing Jones to return. May was also known for being accident prone. This was a common theme in his 1998 book Mayhem, a satirical, semi-autobiographical tour diary. 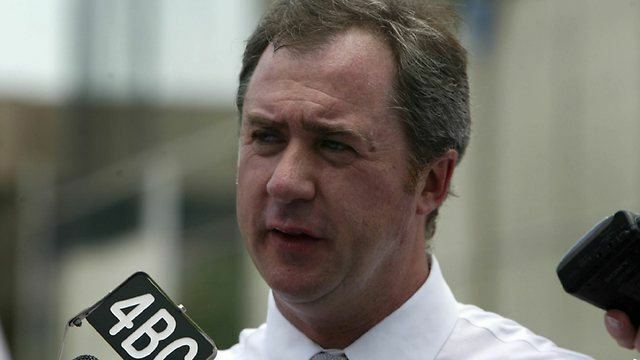 In 1997, May became the inaugural CEO of the Australian Cricketers Association and was a significant influence in its establishment as an important organisation in Australian cricket. In June 2005, he was appointed as the CEO of FICA, which is based in Austin, Texas. May was the driving force behind the staging of the World Cricket Tsunami Appeal match in 2004. On 5 June 2013 he announced his resignation as CEO of FICA.